In her 13th life, Aven has settled into the now witchcraft-friendly Salem where she has found true happiness and friendship, maybe even love. Despite her contentment, the truth of Aven's existence haunts her. When she dies, her spirit is forced from the veil to live again in the body of a stranger. 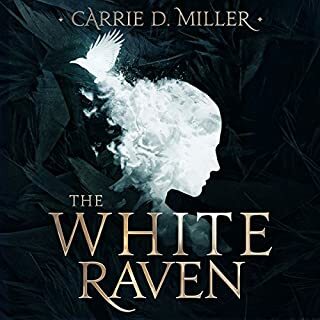 Does the elusive white raven, who has shadowed Aven through each of her lives, hold the secret to her release - or is it the cause? An orphan named René le Florentin is plucked from poverty to become Catherine de Medici’s perfumer. 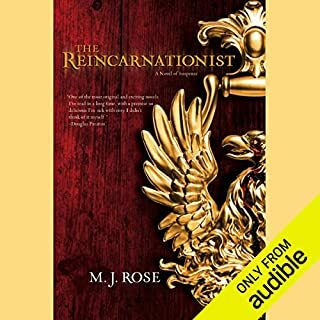 Traveling with the young duchessina from Italy to France, René brings with him a cache of secret documents from the monastery where he was trained: recipes for exotic fragrances and potent medicines - and a formula for an alchemic process said to have the potential to reanimate the dead. In France, René becomes not only the greatest perfumer in the country, but also the most dangerous, creating deadly poisons for his Queen to use against her rivals. 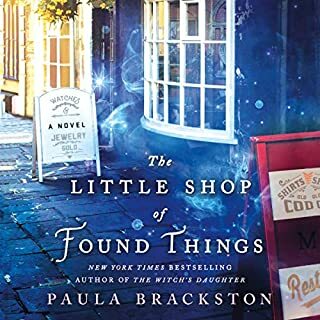 A renowned mythologist, Jac L’Etoile - trying to recover from personal heartache by throwing herself into her work - learns of the 16th-century perfumer who may have been working on an elixir that would unlock the secret to immortality. She becomes obsessed with René le Florentin’s work - particularly when she discovers the dying breaths he had collected during his lifetime. 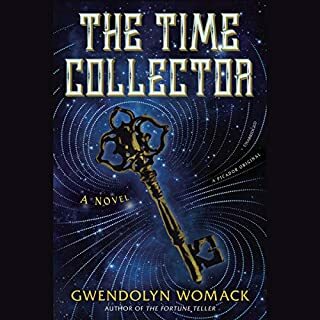 Jac’s efforts put her in the path of her estranged lover, Griffin North, a linguist who has already begun translating René le Florentin’s mysterious formula. 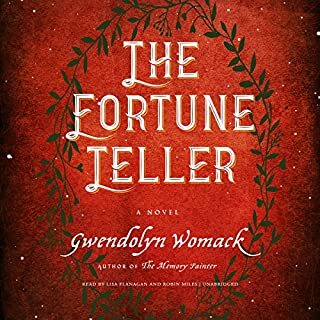 Together they confront an eccentric heiress in possession of a world-class art collection, a woman who has her own dark purpose for the elixir…for which she believes the ends will justify her deadly means. This mesmerizing gothic tale zigzags from the violent days of Catherine de Medici’s court to 21st-century France. 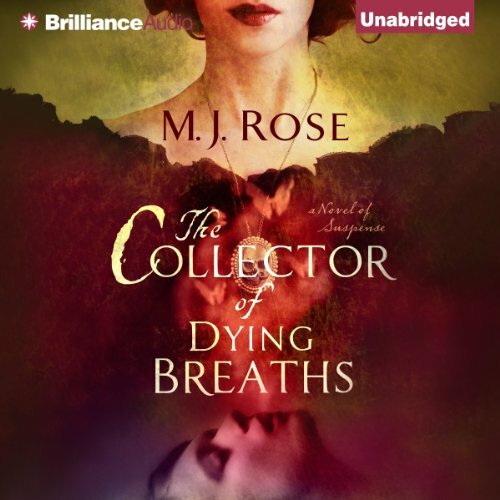 Fiery and lush, set against deep, wild forests and dimly lit chateaus, The Collector of Dying Breaths illuminates the true path to immortality: the legacies we leave behind. No offense Mr Gigante but every male part in this book sounded like Count Dracula. while the story was fair, why the heavy accent for all the male parts? Ms Ross provided a good reading and I would have given her four stars if hers was the only voice. This book was filled with interesting characters, vivid historical details, and original plot twists. 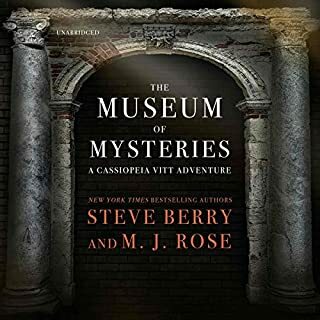 I truly enjoyed the story, and loved the audible performances, too. My only complaint is that the ending seemed trite and contrived. Not quite as bad as "It was all a dream," but close. Still well worth reading, but I almost wish I'd just quit a chapter from the end so the moral of the story didn't ruin it for me. Loved the storyline. Excellent writing. Narration has a lot of sort of trailing off that made it hard to hear at times but otherwise it was a perfect experience.